Pisces Pro New Wave II Hardwood - 29" or 31" Wide - 25 lbs. -- Please Choose an Option --	29" 31"
Carry the New Wave II Hardwood to your next appointment with ease. It is designed for therapists who prefer wood but still want a lightweight portable massage table! At only 25lbs, this table from Pisces Pro will exceed your expectations. Clients will love the comfort and give the Woven Web Top gives. The Wave II Hardwood is an extremely strong and durable table with it' Aluminum Tubular Frame - and rounded corners work mean that you can easily move with ease. The welded hinges to the frame and integrated diagonal brackets increase it's strength. It also features the Versa-cable System for shiatsu treatment that allows the table to lay flat on the floor. The versatile New Wave II Hardwood has all the features needed for a fullsize professional portable massage table. PROUDLY MADE IN THE USA Since 1977! 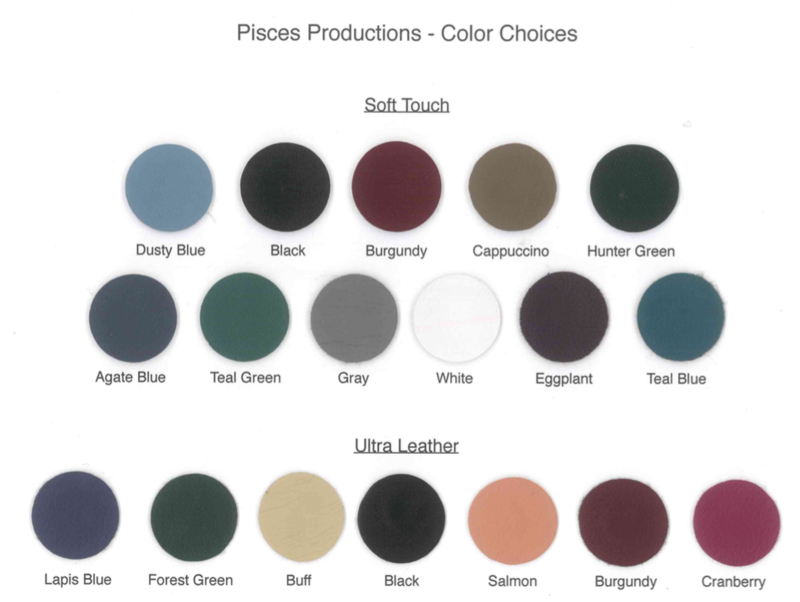 Pisces source all their parts locally and all parts are from the USA ONLY! The entire maufacturing process takes place in the USA.